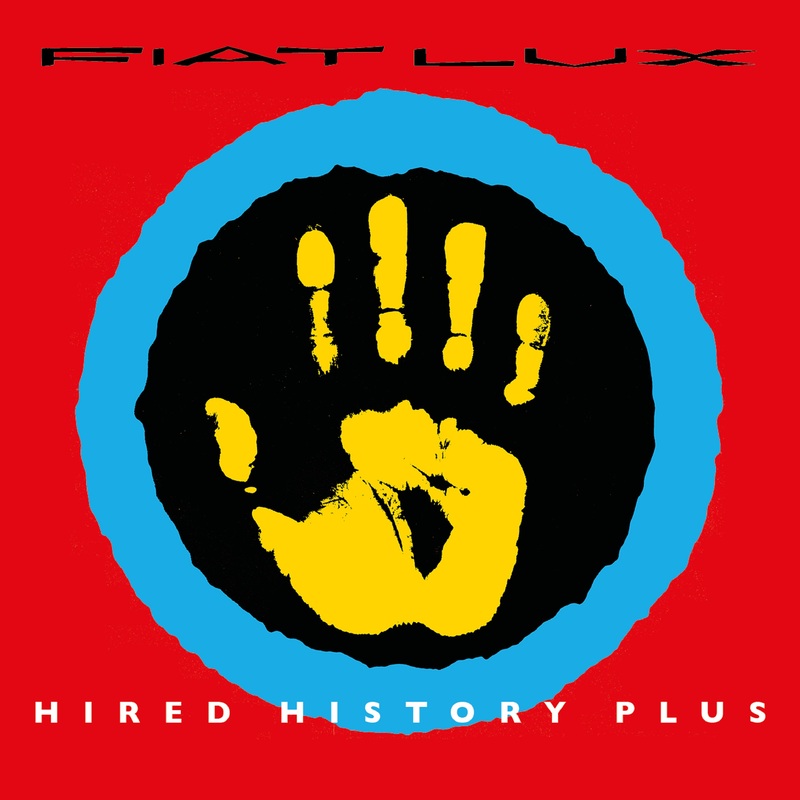 Fiat Lux often described by 80’s fan sites as “lost In action” or “criminally underrated” and cited as an inspiration for later acts such as Black and A-Ha, The band who are Steve Wright and David P Crickmore are back with new material, following the success of the reissued Secrets 2017 the band released It’s You the first new material for over 30 years in May 2018 and they have released a new album Saved Symmetry via Splid Records. Cherry Red are to release and expanded version of ‘Hired History’ in April. The original band which included the late Ian Nelson had passionate support from Annie Nightingale and other BBC Radio 1 DJs such as Peter Powell, Janice Long and Kid Jenson, and TV appearances including the Old Grey Whistle Test back in the 80’s, and there was a dedicated hour long Channel 4 special, many people were left wondering why the act imploded before reaching the full potential the media had predicted for them but now they have the chance to put this right.